each stroke and wipe on a tissue to clean. are infected use the treatment. You should, routinely, fine comb once a week. person has them everyone is likely to have them. You need to let close friends and the school know. Apply a regular conditioner (with or without a few drops of tea tree oil) liberally to the whole head. Then divide the hair into sections and carefully fine comb section by section. You will see the lice on the fine comb. Remember these are not dead so you must wash them down the sink immediately. Wipe the comb on a tissue and place the tissue in a plastic bag. Then comb regularly and repeat if necessary. through the hair and physically remove them one by one. 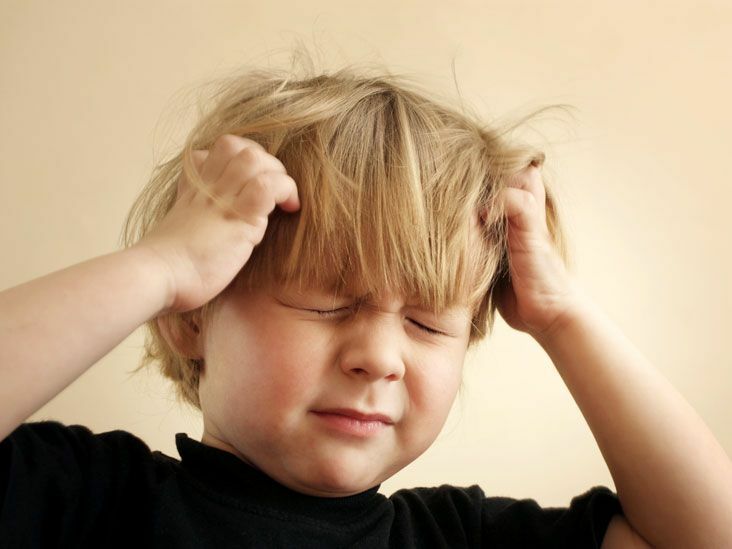 The nits themselves, even though there may be no live lice, can cause irritation to the scalp. set the whole cycle off again.